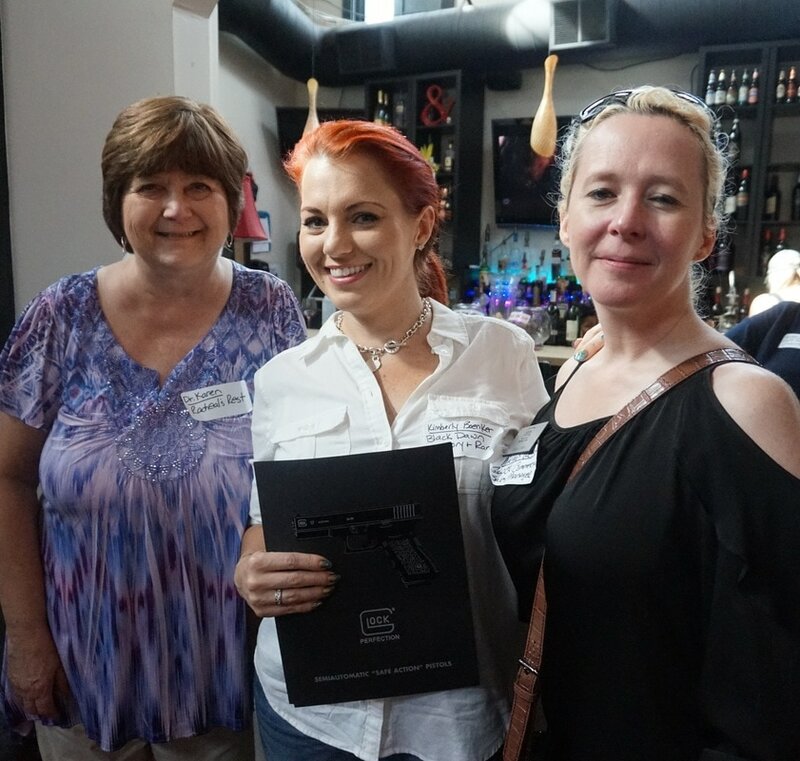 GLOCK donated a Pistol Donation Letter (PDL) to our event. We SOLD raffle tickets at $25 per ticket or $100 for 5 tickets and raised $1550! The WM&M donated 50% of the proceeds ($775) to Racheal's Rest. TICKET SALES ARE NOW CLOSED! TICKETS sales are CLOSED (to non-event guests) on May 20th, 2018 at 8am. Confirmed guests, the FIRST 9 ladies to purchase at least 2 tickets ($50) AT the Women's Meet & Mingle will receive an AUTOGRAPHED Law of Self Defense book signed (and dated May 20th, 2017 Women's Meet & Mingle) by the author Andrew Branca. GLOCK Public Relations and Communication Manager, Brandie Collins and GLOCK Commercial Sales Manager, Megan West will be our event GUEST SPEAKERS. Shelley Hill will "pull" the winner on EVENT DAY of May 20, 2017. OPEN I would like to DONATE directly to Racheal's Rest NOW and receive a tax deductible donation receipt for my gift!